This shop has been compensated by Collective Bias, INC. and The Coca-Cola Company, all opinions are mine alone. 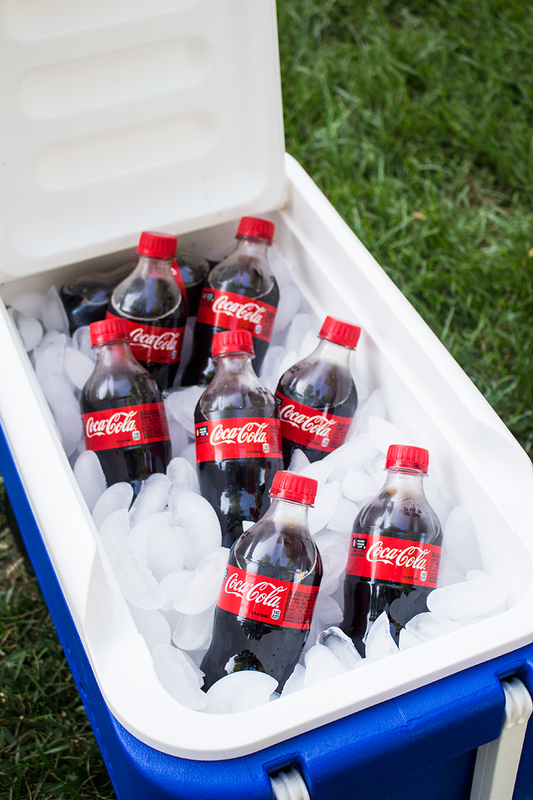 #ServeWithACoke #CollectiveBias Summertime is grillin' time, at least that's how it is in the midwest. It's too hot to turn the oven on inside, so, we tend to grab a cold drink and sit outside with the pups while dinner is cooking. I make it a point to try something new on the grill each year. Last year we tried different varieties of chicken wings and this year, we came up with Mexican Tortilla Pizza. I must say, this mock-pizza is the best I've ever had! 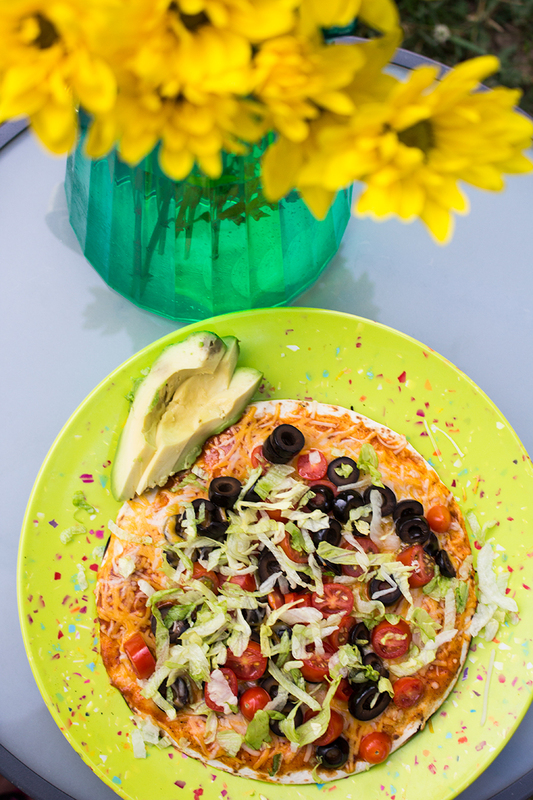 I have a huge place in my heart for Mexican food and this pizza fixes that craving with just one bite. Not only is it super easy to make but it's also filling and you can layer it to your liking. 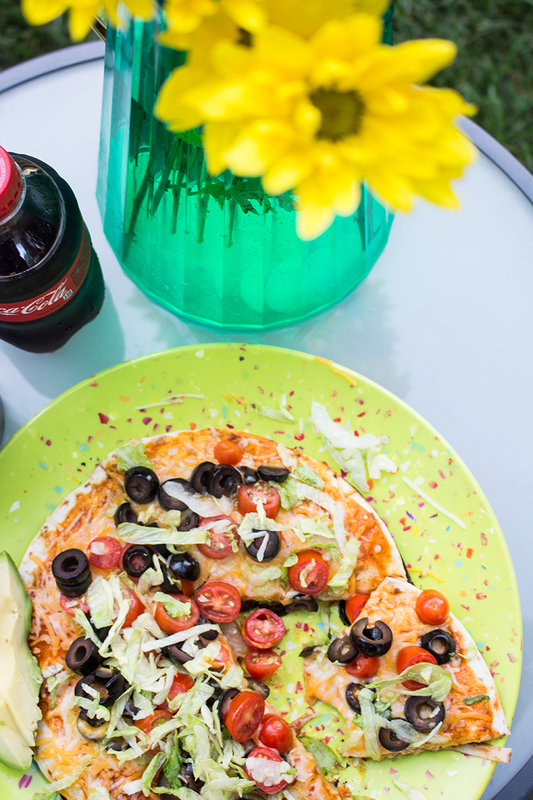 With the heat wave rolling in quickly, it's the perfect time to celebrate the rest of summer with a Coca-Cola™in hand and a slice of tortilla pizza in the other. It's crazy to think we are almost to August, time goes by so quickly and it's these moments, that we must cherish the most. I know it may sound cliché, but quality time spent is the best time spent, even if that means enjoying a backyard grilling pizza party! Okay, enough emotional thoughts, let's get on to the mouth-watering recipe. 1 // Package of Mission Tortillas. 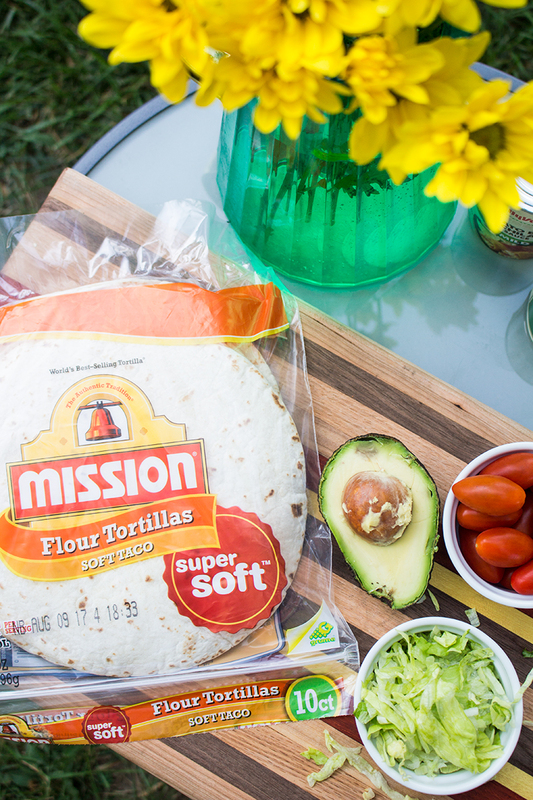 We prefer the flour tortillas, you can find them at your local Hy-Vee! 7 // Toppings Of Your Choice: Tomatoes, olives, corn, black beans, avocado, lettuce, etc.! 8 // Don't forget the Coca-Cola! 1 // Start with grilling the chicken. We like to grill the chicken breasts first with some cajun and black pepper, then shred the chicken. Mix in about 1/4 cup of salsa. 2 // Spread the chicken and salsa mix onto a Mission tortilla. 3 // Place another tortilla on top and swirl on enchilada sauce (this is like adding pizza sauce). 4 // Add shredded cheese and desired toppings. 5 // Place on the grill! 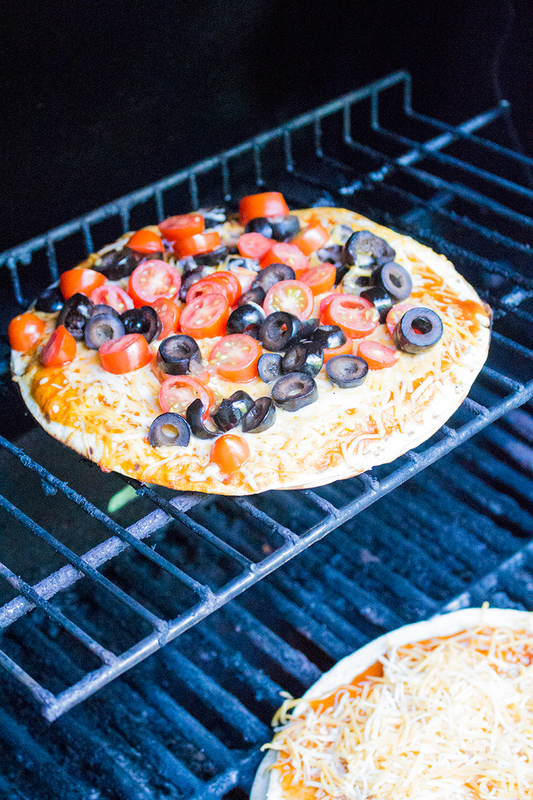 Grill the pizza on the lowest heat setting for about 10-15 minutes. You want to cook it until the tortilla is crispy on the edges and the cheese has melted. 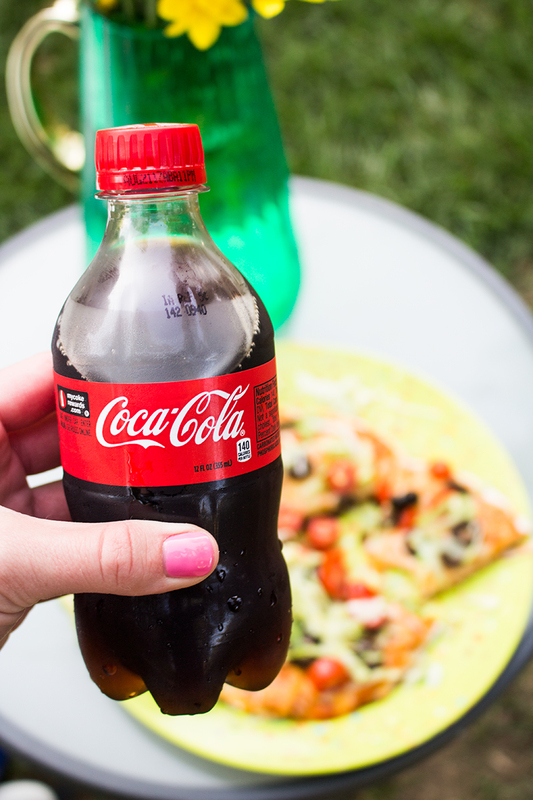 This is a great time to share a coke, kick back in the lawn chair and enjoy the smell of grilled pizza. Note: This time will change depending on what type of grill you have, how old it is, etc.! In full disclosure, one tortilla pizza is definitely enough for one person - you can even split one if you buy the larger tortillas! Also, I highly recommend trying out different toppings! I loved the cherry tomatoes, olives, lettuce, and avocado. Now feast your eyes on some more pictures, this pizza is too good not to share. Last thing: in our household, Coca-Cola is a treat. 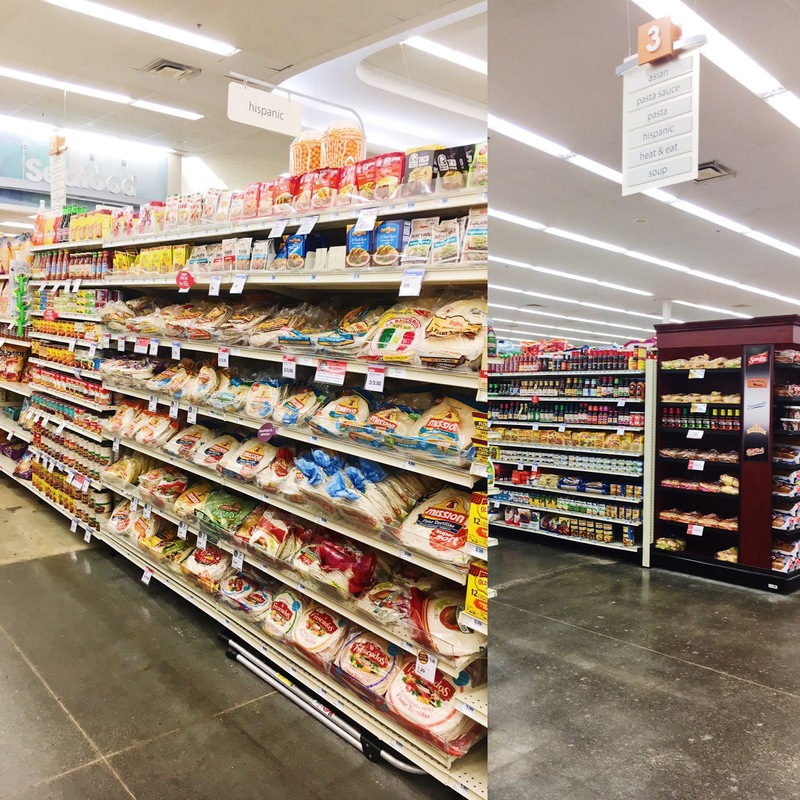 We try not to buy it every time we go to the grocery store so we can savor it that much more when we do. I will say this, the pizza tastes even better with a refreshing coke. (Coca-Cola already pairs well with everything in my opinion but who's really keeping track.) 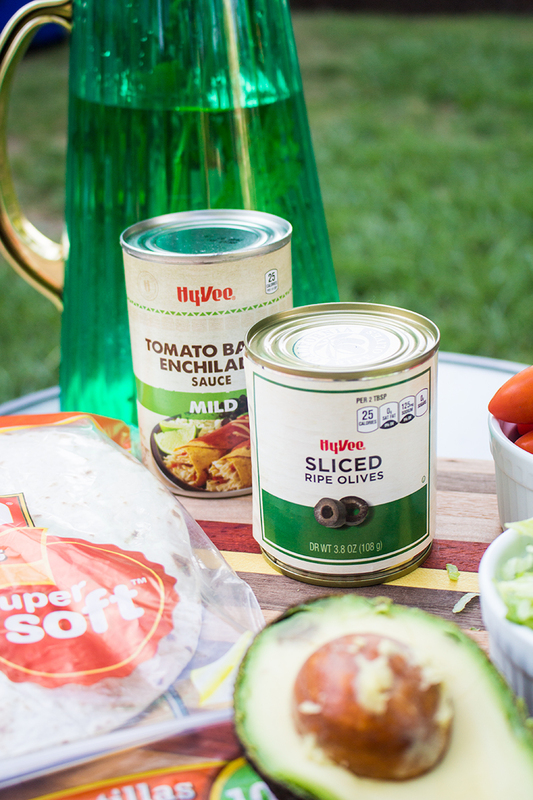 On warm summer nights, we fill up the cooler and kick back on the patio while the pups play and dinner is cooking. Does it get much better than that? The answer is no:). 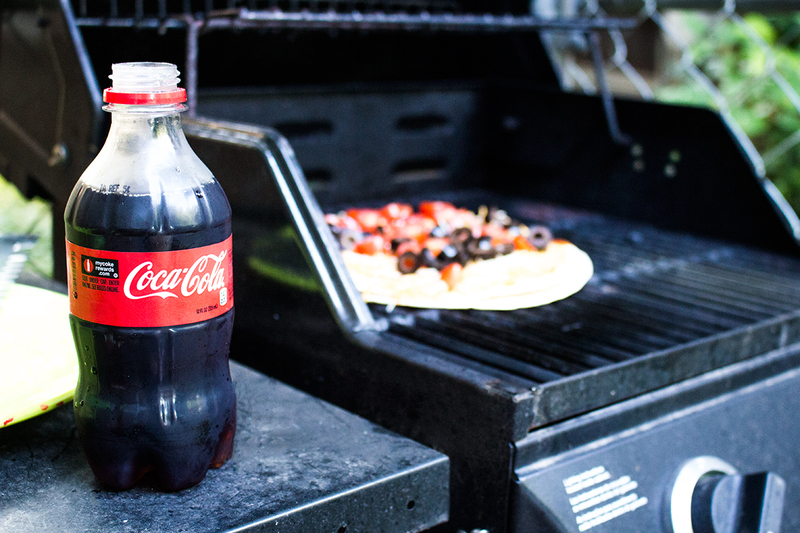 Who doesn't love a grilled pizza with a side of Coca-Cola™ AND a good deal?! 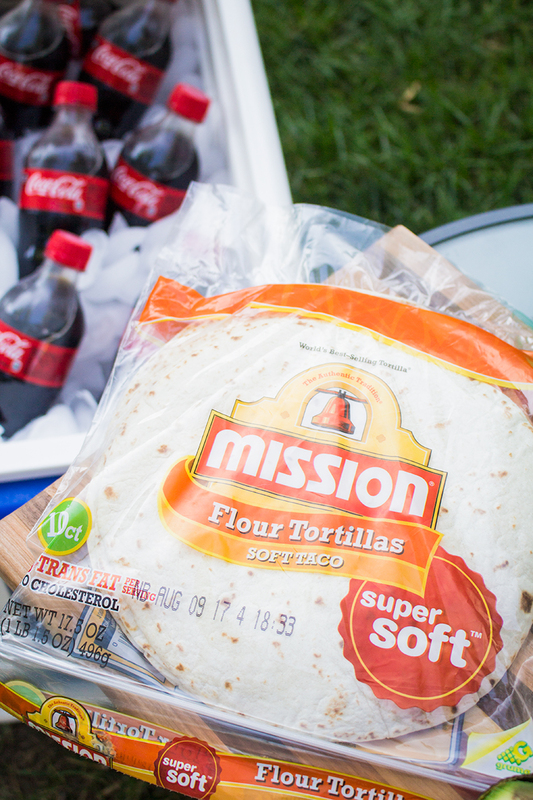 Save $1.50 on one package of beef or chicken when one purchases Coca-Cola™ 8-pack 12oz OR one 500ml Gold Peak AND any one Mission Tortilla package, while supplies last! You can find the coupon at your local Hy-Vee on a tear pad in-store! Check aisle three where the Hispanic food is located. Offer expires 09/15/17. Enjoy these last couple months of summer. Grill. Laugh. Share A Coke. 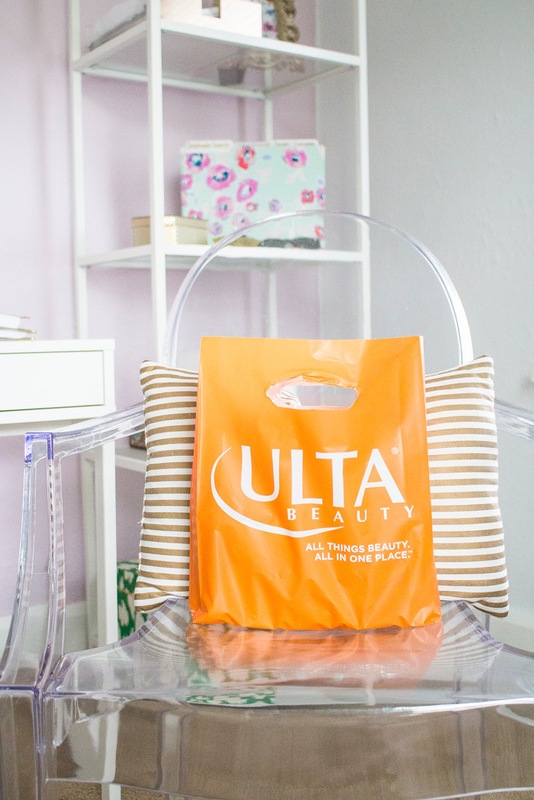 Savor The Moments. But especially, Savor The Pizza.